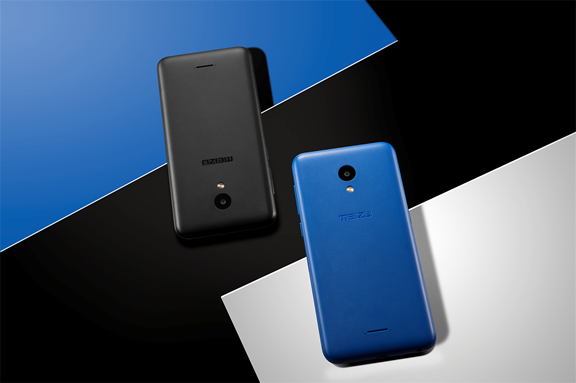 Jakarta, Indonesia, Oct. 17, 2018 (GLOBE NEWSWIRE) — Meizu officially launches its Overseas smartphone, produced in and to be sold in the Indonesian market, the C9, as well as 4 other fantastic products, including the Flagship Meizu 16th, the upgraded M6T, POP true wireless earphones and EP52 Lite. 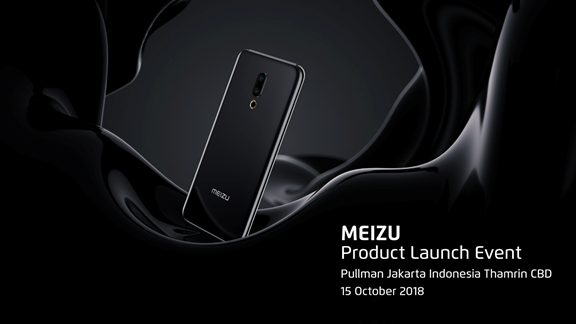 (Jakarta, Indonesia October 15th, 2018) — Meizu is releasing 5 exciting products, including 3 smartphone models, its iconic flagship 16th, M6T, C9, POP and EP52 Lite earphones). Meizu’s product launch event is set for the 15th October 2018 at the Pullman hotel in Jakarta Indonesia, with a great line-up of speakers, including Meizu’s Co-Founder and Overseas President Mr Guo, and overseas Head of Marketing and packed with over 150 of Indonesia’s top media, bloggers and fans, it’s set to be a fantastic event all round. Meizu is releasing five great products and introducing 2 years’ warranty on their smartphones in the Indonesian market, compared with other smartphone manufacturers who only offer a 1-year warranty. They have also joined forces exclusively with JD.id to offer their products online, at a great price. With the first set of POP to hit the market on the 16th and other products to be introduced around the 23rd of October, Meizu is set for rapid growth over the coming year. 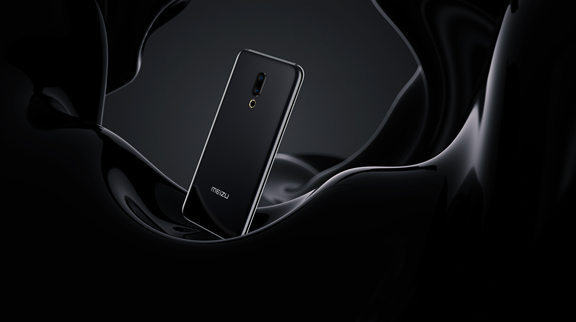 Meizu, one of the world’s leading Smartphone and accessories designers and manufacturers, is poised to develop its share of the Indonesian smartphone market, through delivering high spec products, at great value. Meizu is dedicated to producing its smartphones in Indonesia and supporting local growth and jobs. Its mission is to deliver great phones and accessories to people who love them, and increasing its Meizu fan base in Indonesia. Already with a large following in Indonesia, Meizu is set to increase its family of followers, delivering great products as well as interesting events for them. Meizu is a company aimed at producing products for young people and this is reflected in the youthful design of the products it creates, as well as in the employees it hires. Most of the employees in Meizu are youthful, giving the Meizu Brand a young energy throughout. Let’s take a look at the great products Meizu is launching at this event. Introducing the C9, the upgraded M6T, the Flagship 16th, POP and EP52 Lite accessories. 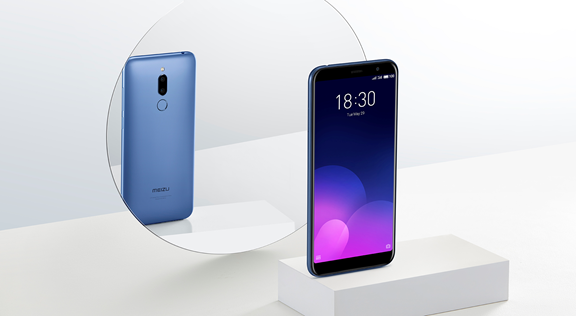 The Meizu 16th series is the latest Flagship phone that is the most prominent among the full screen phones of its kind. Adapting the 40mm screen width from Samsung Amoled, this is a breakthrough for Meizu, with a screen edge of 1.43mm from the left and right of the screen, and a screen ratio of 89.57%. Meizu 16th also features super linear speakers that provide satisfaction in producing clear and maximum sound. The 16th is a thin phone of only 7.3 mm, and features a 4x 8GB DDR RAM as well as the Qualcomm Snapdragon 845, the Meizu 16th is a very powerful flagship model. For selfie and video vlog lovers, the Meizu 16th is supported with a 12 MP + 20 MP camera with a dual camera combination and Qualcomm Hexagon 685 DSP AIE (artificial intelligence engine) that creates stunning photos even in dimly lit spaces. The IMX350 sub-camera also supports bokeh photos with 3x zoom. You could say, “Meizu 16th is a cellphone with the best camera that is priced at an economical price”, said Leon Zhang, Head of Meizu Overseas Marketing. Not much different from the M6T, the Meizu C9 is also the latest smartphone with a light weight design of 150g and a charming shape. Meizu C9 also includes the face recognition unlock feature, which is fantastic for a phone at this price range. At only 9.7 mm thin, and with a polycarbonate casing, this phone is comfortable in the hand and has an attractive body. Meizu C9 comes with HD+, 18:9 ratio, 5.45 inch screen, with specs of 146.2x 71.2 x 9.7mm, and a wide display. This phone also features 1.3GHz 4 core processors with 2GB RAM and 16GB ROM option and comes in two colours, ocean blue and space black. Meizu EP52 Lite is a Bluetooth earphone accessory that is great for sports lovers. The design is light and comfortable, wrapped with a touch of TPE material that has been developed to make users feel a new sensation when enjoying music. With a Bio-fiber diaphragm, can treated it with melodious bass sounds while doing activities. By only charging the battery for 1.5 hours, EP52 Lite can last 8 hours when used, and up to 200 hours when in standby. When the EP52 Lite is not in use, the magnetic sensor will make the earbuds stick together and within 5 minutes the earphone will automatically turn off when not in use. 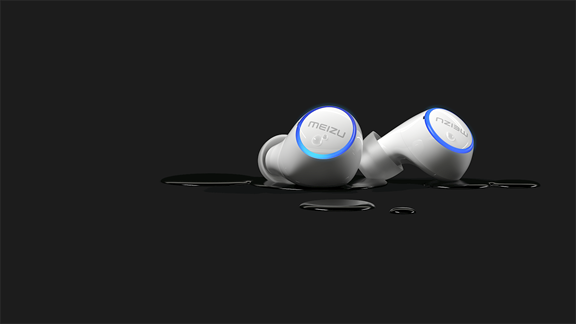 Meizu Pop is a true wireless Bluetooth earphone accessories issued by Meizu. Each earbud weighs only 5.8g, lighter than a metal coin, but is supported by amazing stereo audio quality. A pair of fully charged earphones can operate for 3 hours continuously, plus an extra 12-hour capacity provided by the battery case – more than you need for all-day use. 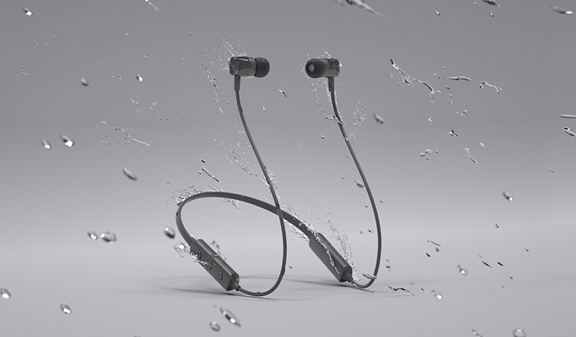 For those of you who often do outdoor activities, you don’t need to worry about sweat and rain, because POP has been tested for water resistance with an IPX5 rating. This is a new breakthrough in enjoying quality of life.